We have a colleague at the Reading and Writing project named Jennifer Serravallo who might be the smartest person we know. She has written two books to date and has two more on the way (all while being a mother, it is flabbergasting!) One of her books, Teaching Reading in Small Groups, has revolutionized the way teachers look at data and readers in their classrooms and how reading instruction is planned and executed. (Here is the link to buy it: http://www.amazon.com/Teaching-Reading-Small-Groups-Differentiated/dp/0325026807/ref=sr_1_1?ie=UTF8&qid=1323029585&sr=8-1) Jennifer is leading a group around this topic with New York City teachers, and it was at one of those meetings that an idea hatched in our brains. Jen emphasizes student engagement throughout her book, and as we sat talking about this idea, Sarah- a brilliant teacher at PS 503 in Brooklyn- mentioned that her colleagues make little kits to help students stay engaged and focused throughout reading and writing workshop. 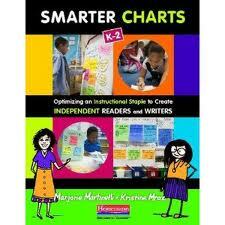 Then the small idea began to grow–why not make charts and tools to help children in all aspects of life? Focus, engagement, confidence, stamina! How can we use what we know about charts and tools to build such useful things as these? 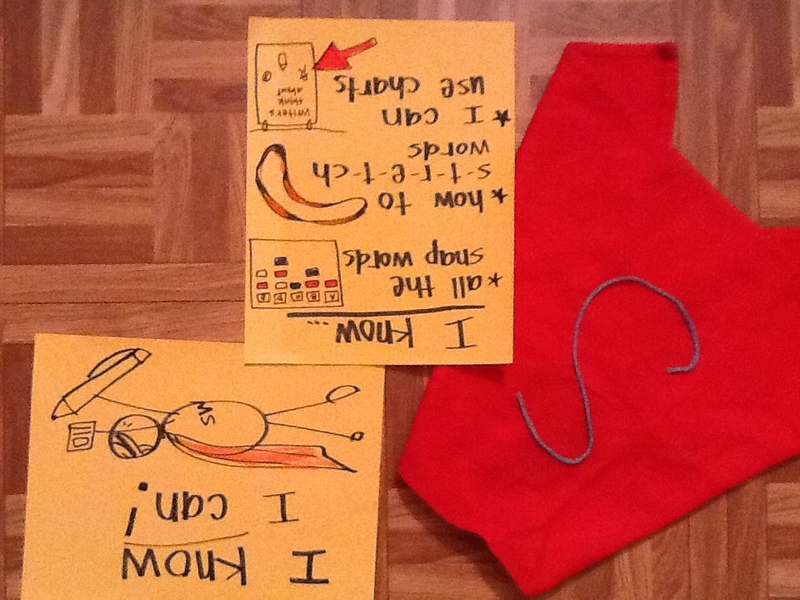 The materials in the toolkit might be a cape, this one was made out of a red dishtowel and some yarn, and a simple chart of reminders. The teacher might sit with the reader and writer and make a list together of all the things the child knows. This becomes the “I Know” chart. Pictures of the child actually doing those things would make this toolkit even more powerful. Then the teacher might say a bit about how Superman (or Batman or Wonder Woman) may not always know what to do, but he knows that he has all these special powers and tools to help him, and so does the child! The daily routine might involve the child rereading all the things he or she knows, then donning the cape to tackle his or her reading or writing. 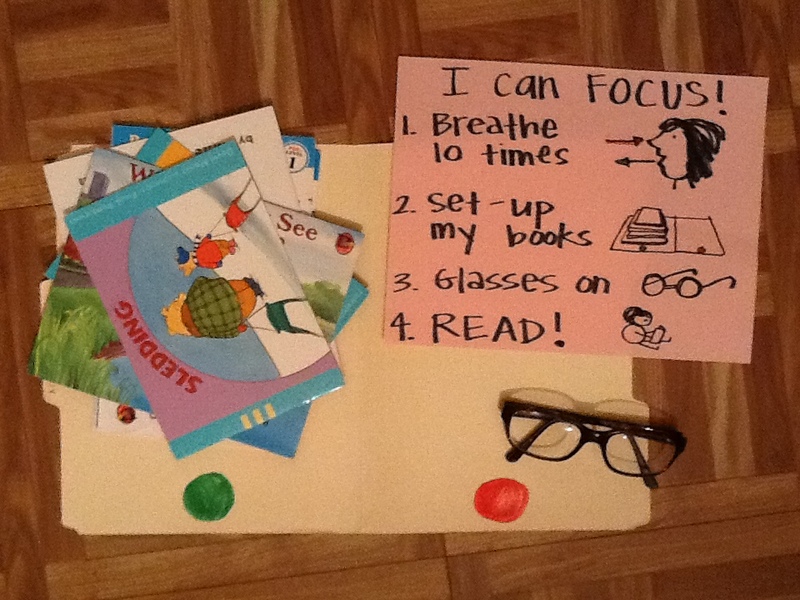 This toolkit has directions to focus, including taking deep breaths- it works, an organization mat, and glasses with the lenses popped out. The idea from the glasses comes from Karin Ma, whose charts we have seen in previous posts, she tried them to help students with editing. Lo and behold, the opportunity to wear glasses kept children engaged in their editing far longer than previously! A little gimmick, like a cape or glasses, can sometimes provide the right element of play to engage children in difficult tasks. 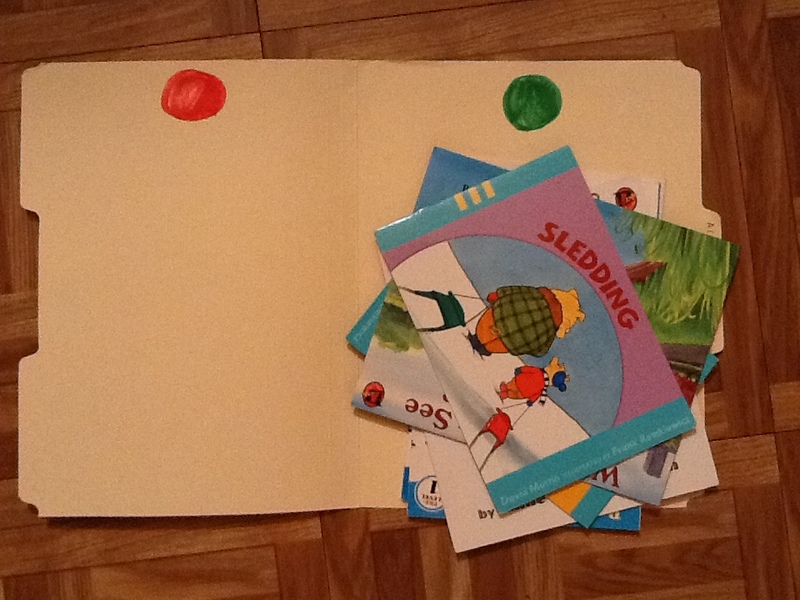 This mat is a simple file folder with a green circle and a red circle. Before they read, children set up all the books they plan to read on the green side, as they read them they move each book to the red side. Once students read all the books, there is a gentle reminder that it is time to reread. 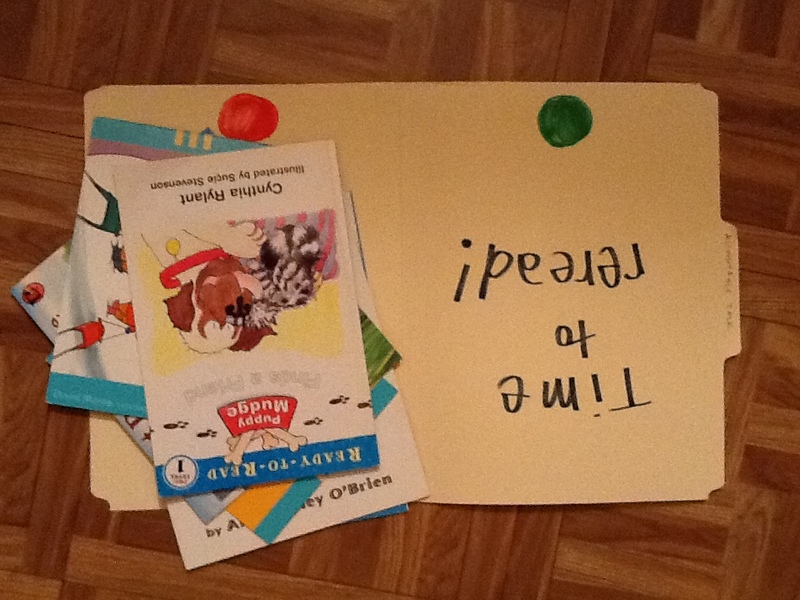 The routine here might be that the children read a step, and then do the step as they get ready for readers workshop. Again, actual photos of the child doing each step will make this infinitely more powerful. As you go into the week, think of all the other life skills you are teaching children along with reading and writing. 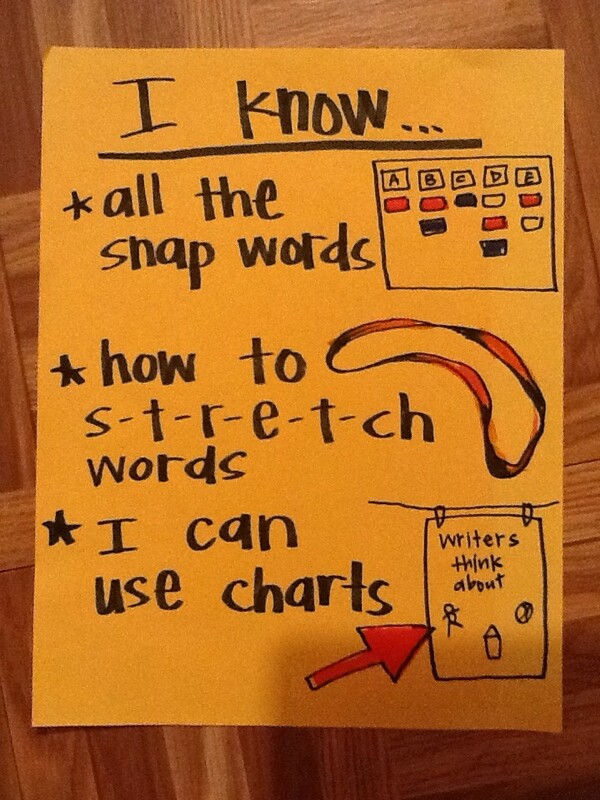 We can extend what we know about charting and tools to help students learn successful study skills and habits. We are not just growing great charts, we are growing great people. Now if you’ll excuse us, we need to take ten deep breaths and get back to our chapter! I am soo excited when I get your email about a new post!! I attended the Reading Institute this summer and have really searched the web for blogs that continue to discuss the many things that I learned. Are their other blogs that are connected with Teacher’s College?? When is the book coming out??? Your blog was very interesting. Building confidence is a key aspect in teaching that needs to be emphasized more to show the students they can read or write independently. 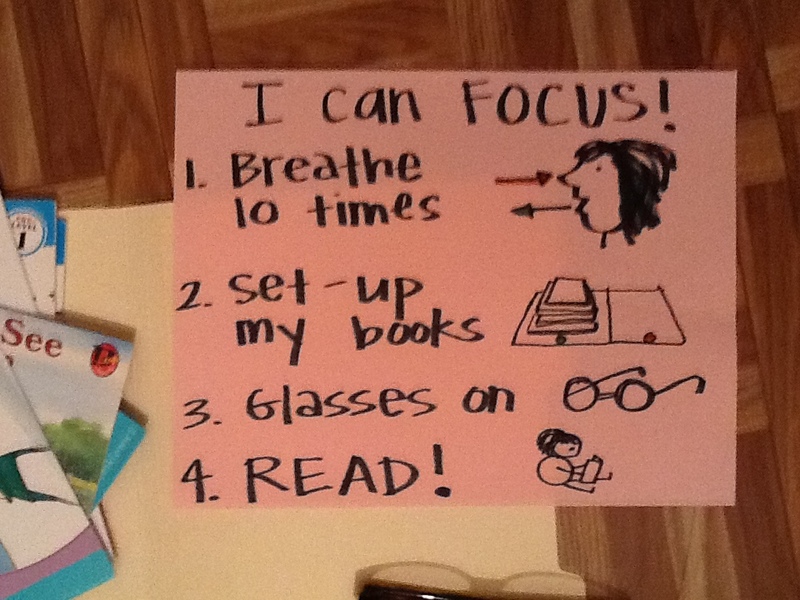 Your students must really love the cape and glasses as a motivator. Smart idea!